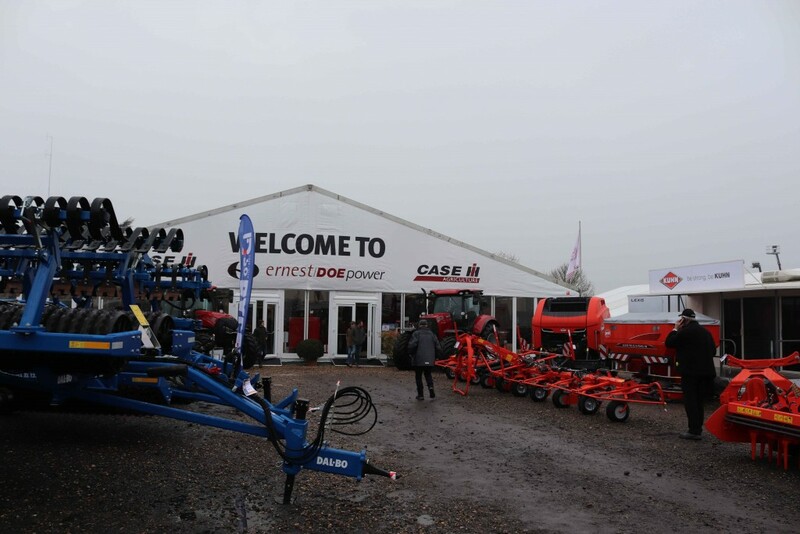 The damp weather did nothing to dampen the spirits as the 59th Doe Show saw a record attendance on its opening day yesterday, Tuesday 5th February. 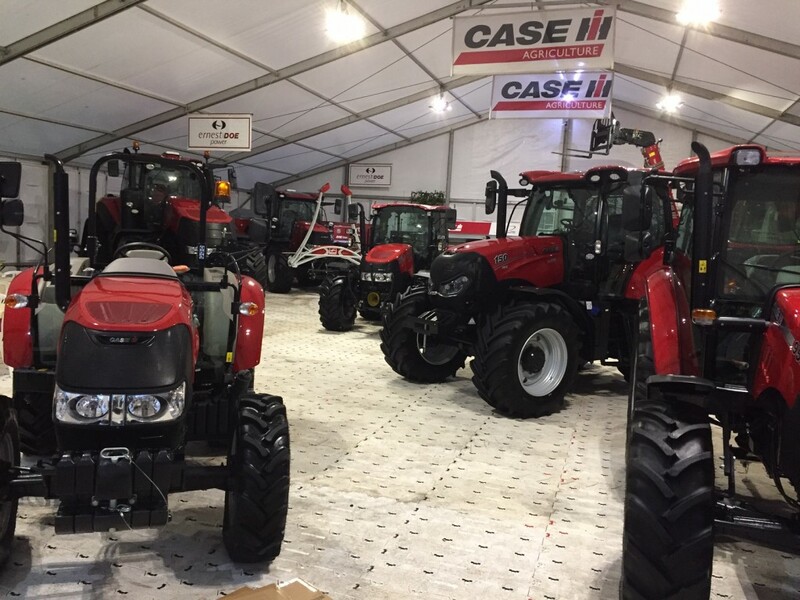 Price tags were quickly removed and replaced with sold stickers on machinery of all shapes and sizes, as people came out in their thousands to bag a bargain at Ernest Doe & Sons annual trade show. 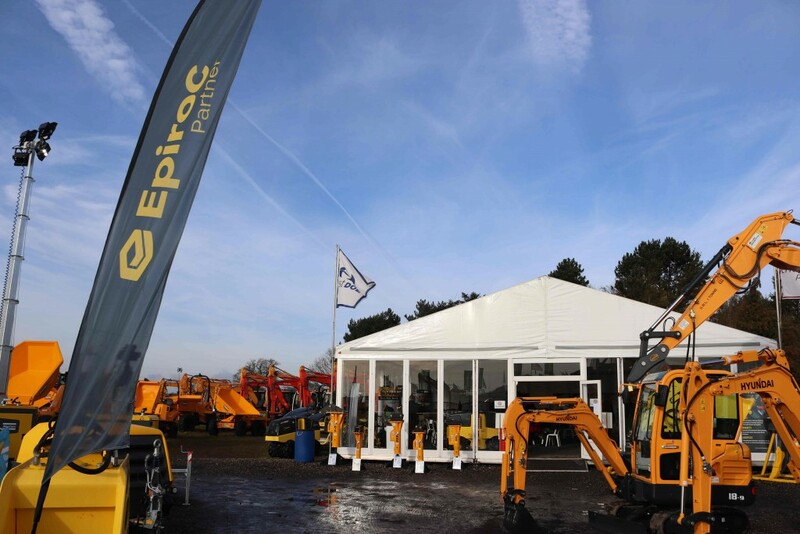 The UK’s largest agricultural, groundcare and construction machinery dealer show is shaping up to be more popular than ever with Sales Director, Graham Parker, reporting an ‘excellent start’ to the three day event. 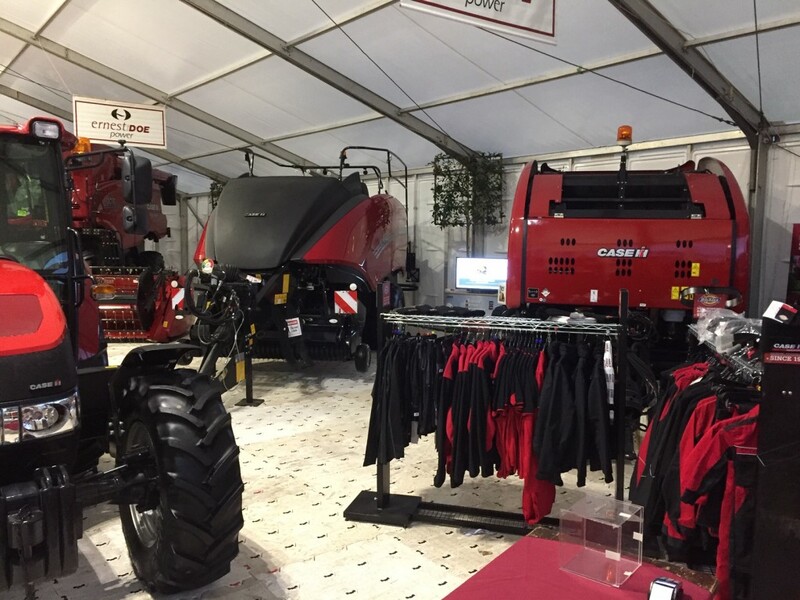 As a centrepiece for the Case IH marquee, we have the majestic 50 series Axial-Flow Combine also making its first appearance, along with an impressive line-up of machinery including the Puma and Maxum ranges. With free entrance and free parking, the Doe Show is open until Thursday so there’s still plenty of time to drop by and take a look….